Did you know that horned lizards can shoot blood from their eyes? 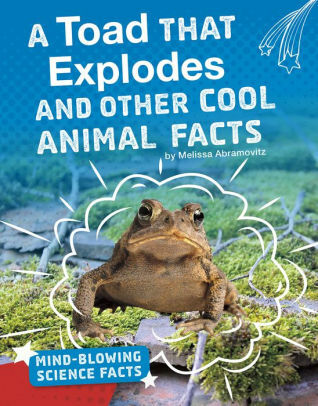 Discover other mind-blowing facts about animals! 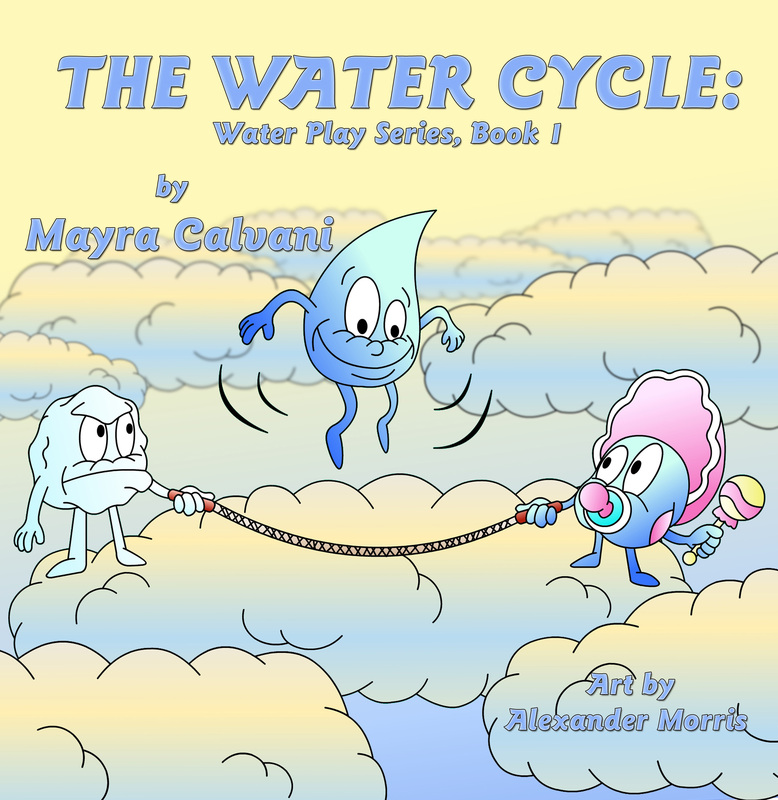 Youngsters learn about the water cycle from clouds to earth and back to clouds again in this enjoyable book by Mayra Calvani. With its bolded words and lyrical style, The Water Cycle: Water Play Series, Book 1 will captivate readers. Calvani’s flowing text combined with the whimsical artwork provided by Alexander Morris makes learning fun. What is unique about this book is how it becomes interactive when the reader is asked how certain weather makes people feel. I don’t think I’ve ever seen that before. Also included are two fun activities to help readers remember what they learned. Teachers and parents will want to pick up this one. I received a free ecopy of this book from the author’s representative in exchange for my honest opinions. I received no monetary compensation of any kind for this review. 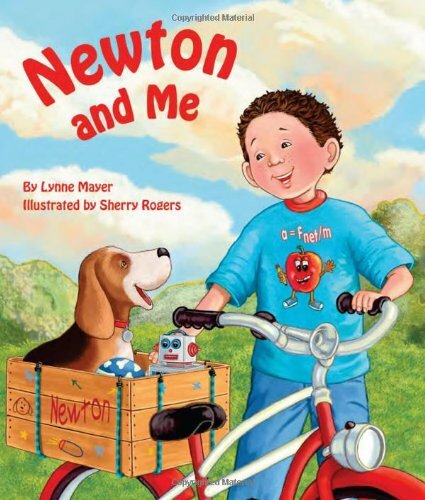 Lynne Mayer’s story of a boy and his dog, Newton, playing and discovering the laws of force and motion will delight kids everywhere. Whether this duo is playing with a ball or solving a problem with a wagon full of rocks, they illustrate how Newton’s laws of motion affect the world we live in every day. The whimsical illustrations by Sherry Rogers will fascinate young children as they find new details with each reading. The clever rhymes will help new readers to navigate easily through this informative story. when Newton, my dog, dropped a ball on my head. In the “Creative Minds” section at the back of the book Ms. Mayer recaps the laws in simple language, and asks the children some questions to reinforce and continue the learning process. She continues to challenge kids by asking them to match up these laws with illustrations from the book. More facts about Sir Isaac Newton and his important contributions to math and physics are included here as well. 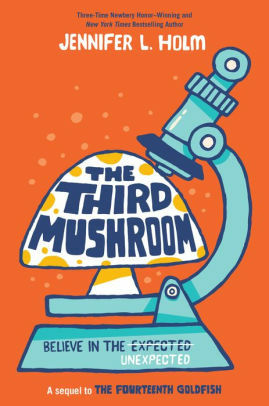 As a teacher, I treasure Lynne Mayer’s book, Newton and Me, as a fun-filled, and useful tool for every classroom. If your child is looking for a fun, imaginative and inspiring read, then he doesn’t have to look any further than Astro Socks by Leigh M. Le Creux. Young Christopher wants to figure out a solution to a problem: how can he keep his baby sister Rachel’s socks from falling off? He thinks about these socks, he draws pictures about these socks, he cuts them up to figure out what they’re made of and how they compare to his socks. Maybe ribbons will work, or velcro, or buttons. But each idea ends in failure. A thrown pen and an email to a company in Florida turns Chris into a young inventor and he gets to live his dream and achieve what he thought was impossible. I loved this book because it’s really a fun and ingenious way to teach young people to reach for their dreams. The reader gets to experience Chris’s adventures, his analytical nature, his frustrations and his excitement while gently being encouraged to make their dreams come true. The book could have used another set of editorial eyes, as there were a few missing words and some typographical errors. During one email exchange, the wrong last name was used when addressing the main character. But I doubt many young people will notice these things. Astro Socks is sure to be a hit with your child. I look forward to the next book by Leigh M. Le Creux.